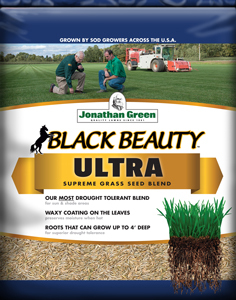 This unique combination product contains Black Beauty® Ultra Grass Seed, Organic Lawn Fertilizer, MAG-I-CAL, Love Your Soil, and Green-Mulch for quick and easy repair of bare spots in lawns. 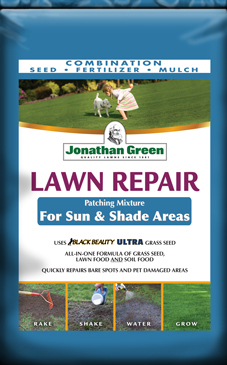 Use Lawn Repair in sun and shade areas. 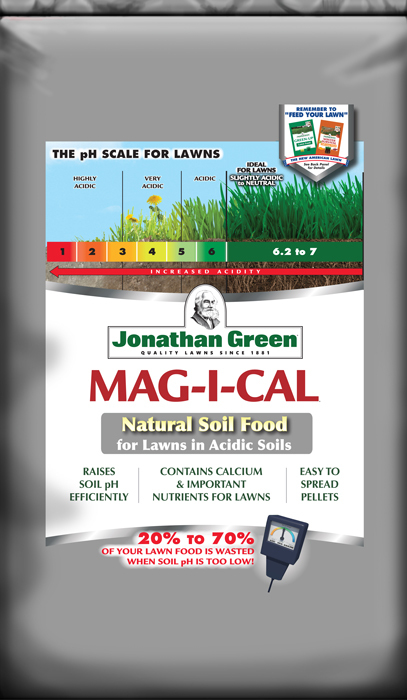 Provides 20% more grass seed and coverage than other brands, along with SOIL-enhancing foods that will help the lawn withstand environmental stresses. 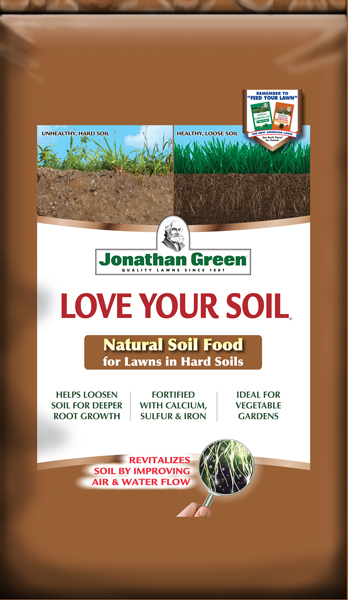 Remove dead grass and loosens soil with a rake. Some settling may occur during shipment so turn the unopened bag or jug upside down and shake prior to use. Sprinkle Lawn Repair on bare ground evenly. Water the area twice daily for one to two weeks. After the lawn establishes, water once a week, or as needed. 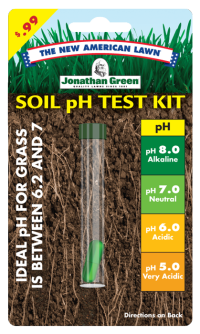 New grass should emerge in 10-14 days. Seed germinates best when daytime temperatures are between 60° and 80°F.